Researchers led by Queen Mary University of London and St. Bartholomew's Hospital found that the combination helped the body's immune system turn back the aggressive type of breast cancer. The method also reduced the risk of death or the cancer progressing by up to 40 percent, according to the study published Saturday in New England Journal of Medicine and presented at the European Society for Medical Oncology 2018 Congress in Munich, Germany. "These results are a massive step forward," study leader Dr. Peter Schmid, professor of cancer medicine at Queen Mary University and clinical director of the Breast Cancer Center at St. Bartholomew's Hospital, said in a press release. "We are changing how triple-negative breast cancer is treated in proving for the first time that immune therapy has a substantial survival benefit." Schmid said the process works "to tear away the tumor's 'immune-protective cloak' to expose it, as well as enabling people's own immune system to get at it." In triple-negative breast cancer, the three most common types of receptors known to fuel most breast cancer growth -- estrogen, progesterone and the HER-2/neu gene -- are not present in the tumor. That means common treatments, like hormone therapy and drugs that target estrogen, progesterone, and HER-2, are ineffective. 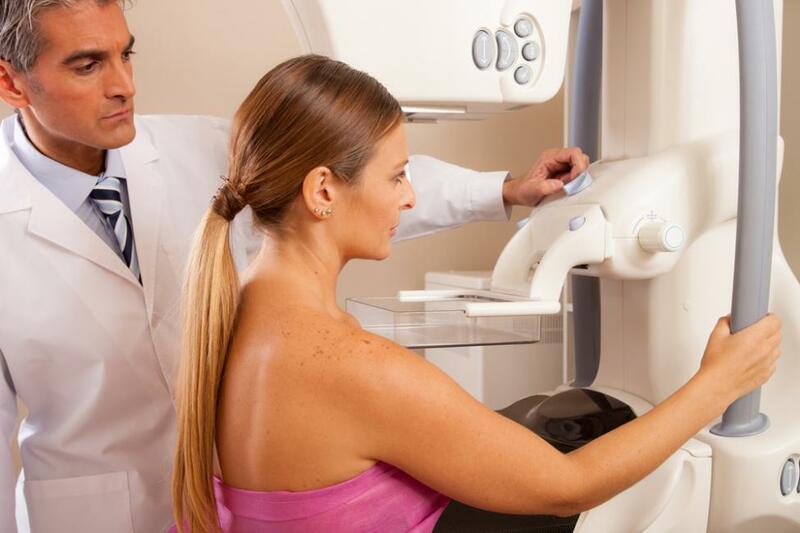 Of all breast cancers,15 percent are triple-negative and hit mainly women in their 40s or 50s, according to the National Breast Cancer Foundation. Hispanic and African-American women and those with a BRCA-1 gene mutation are predominantly affected. The standard treatment is chemotherapy. Most patients quickly develop resistance to it and if the disease spreads to other parts of the body, survival is often only 12 to 15 months. The new treatment includes chemotherapy weekly and immunotherapy medication atezolizumab every two weeks. Atezolizumab is sold under the brand name Tecentriq by Roche, which funded the study. Chemotherapy works by "roughening up" the surface of the cancer, which enables the immune system to better recognize cancer as a foreign object. In the Phase 3 study, 902 women at least 18 were enrolled at 246 sites in 41 countries, including 230 in the United States, from 2015 to May 2017. Half were assigned atezolizumab and chemo, and the other half placebo and chemo.